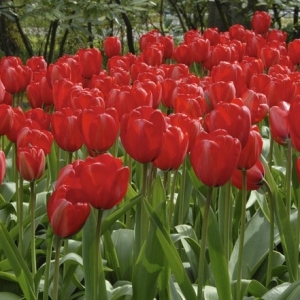 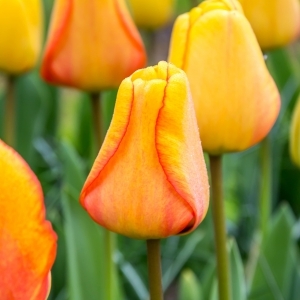 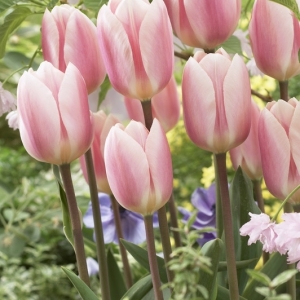 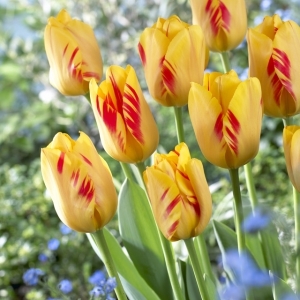 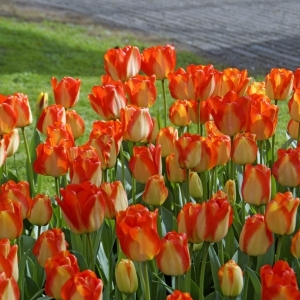 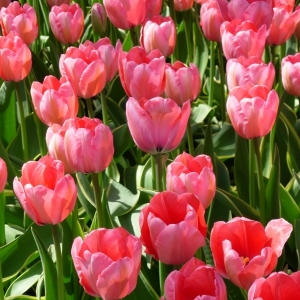 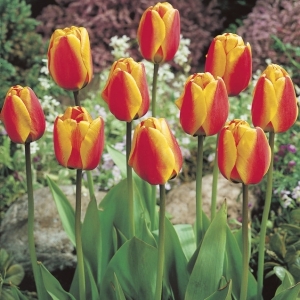 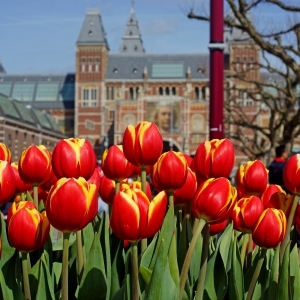 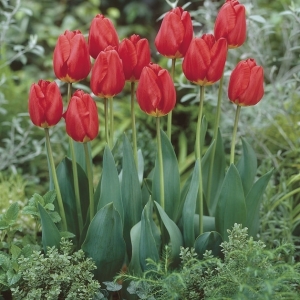 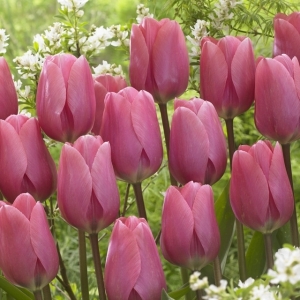 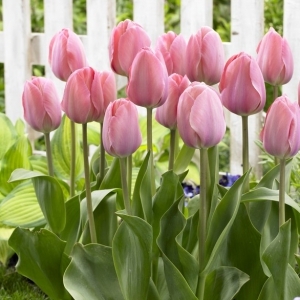 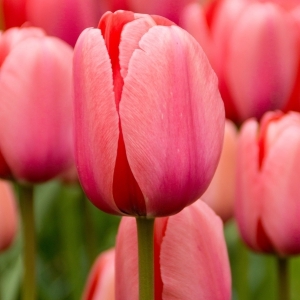 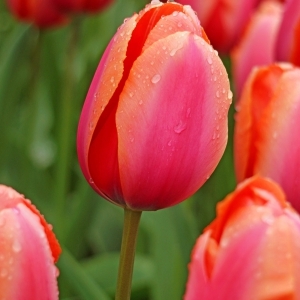 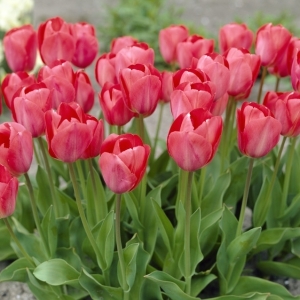 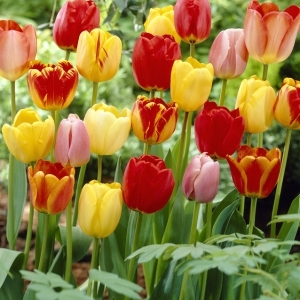 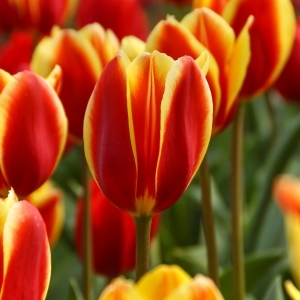 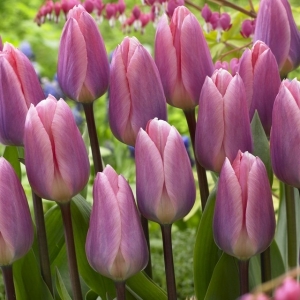 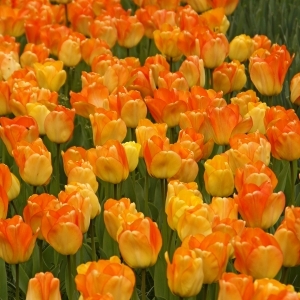 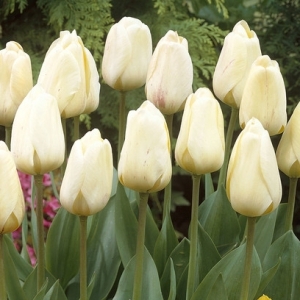 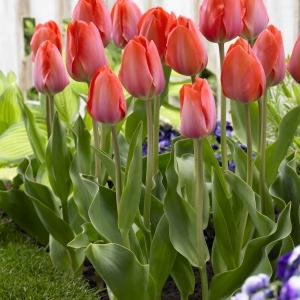 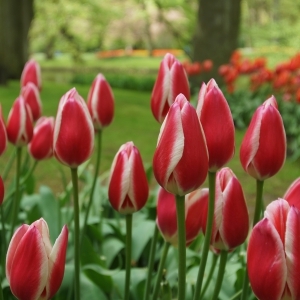 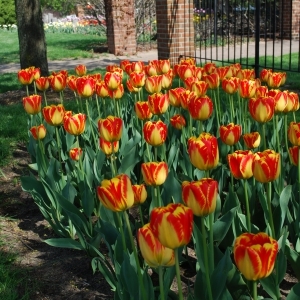 Darwin Hybrid tulips are some of the most popular landscape varieties. 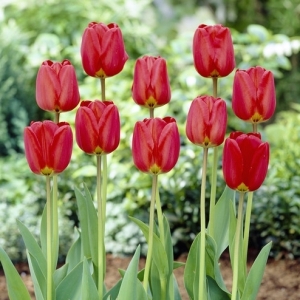 Beautiful mid-season blooms which stand tall on very sturdy stems. 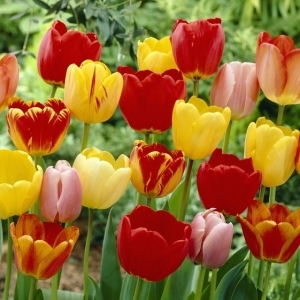 Most varieties make an excellent choice for cut flowers, as well as forcing. 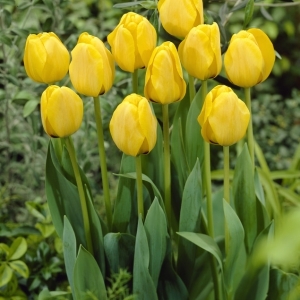 In landscaping many of these varieties perennialize well.